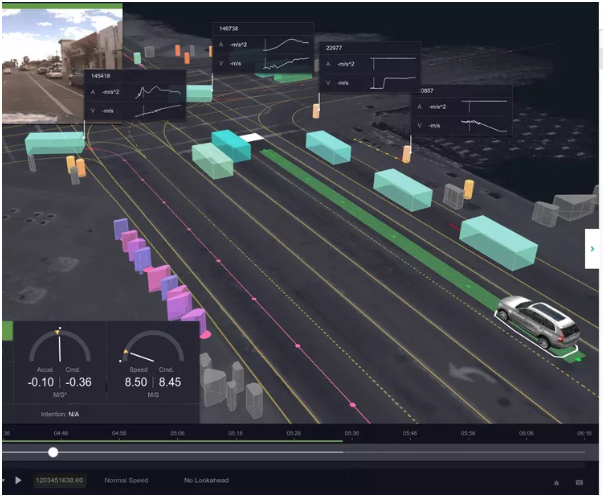 But a story published yesterday in The Verge by Andrew Hawkins details efforts by GM Cruise and Uber to make some of those visualization tools open source and free to use. It is even provided in a fairly simple and easy to use format that anyone can use on most any device. This could be very useful for pavement marking manufacturers or contractors. It may be helpful for sign manufacturers. And it will definitely help traffic control device manufacturers understand what the vehicle “sees” and what it does not. Now this is far from the ultimate testing platform, but it will help our industry begin to develop an understanding of the underlying issues and ways we may be able to address them. 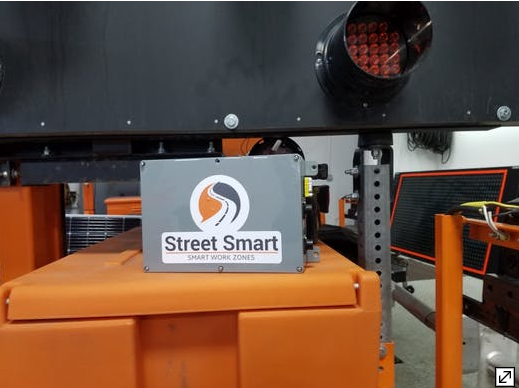 It may also help work zone ITS providers in that it offers a simple data formatting system that may be able to accommodate data feeds from smart work zones. The GM Cruise tool is called “Worldview” and can be found HERE. The Uber tool is called “Autonomous Visualization System” or AVS for short and can be found HERE. We haven’t spoken with anyone who has used these tools yet. So, please try them out and tell us what you think. Are they useful to our industry? And, if so, how? What can be improved? We look forward to hearing from you!